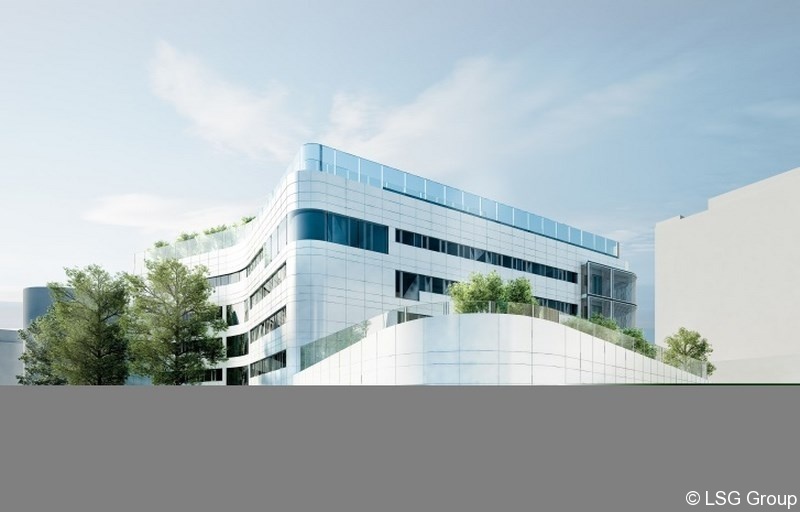 The city of Vienna (Unternehmung Wiener Krankenanstaltenverbund) assigned LSG with the fit out of server and LAN-rooms of this hospital of long standing tradition. 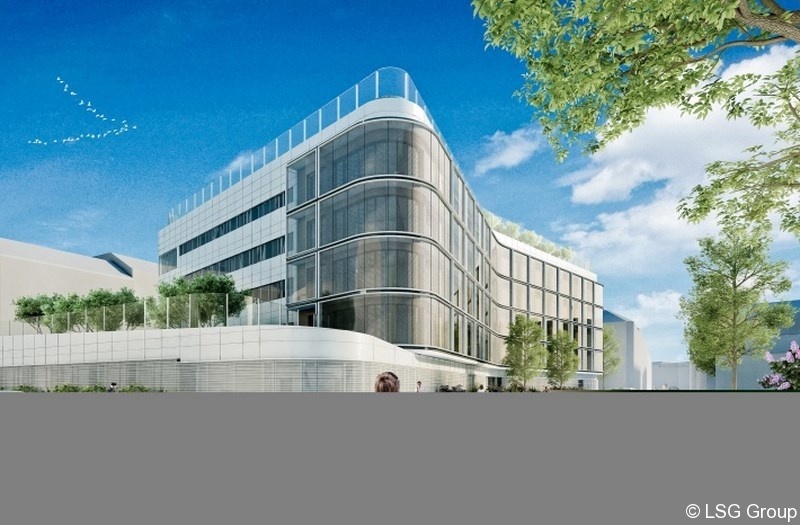 Currently this is one of the biggest projects in the category of data centre fit-out. Essentially the scope of work includes the supply and installation of the internal server cabling by installing blown fibre and twisted pair cables, as well as the supply of the data-cabinets including monitoring and the electrical connection to the uninterruptible power supply of the hospital.